2018 Lions AFLW draftee Paige Parker will play for expansion club Gold Coast Suns in 2020. Parker spent two years as a train-on player for the Lions and was rewarded with a contract when she was selected as the Lions first draft pick, 7th overall, at the 2018 NAB AFLW Draft. She made her debut in Round 1 against GWS and predominantly played in defence. The 23 year-old would play four games in the season. 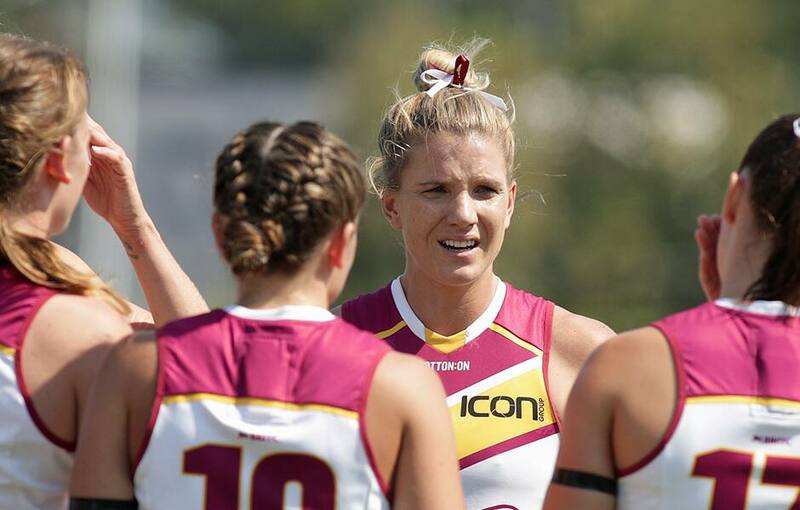 Lions Women’s CEO Breeanna Brock said the Club was pleased to see Parker continue her football career with the Suns. “Unfortunately for Paige we can only offer 22 contracts and she’s sitting just outside that number,” Brock said. The AFLW Trade and Sign period will end on April 18.